As we've already stepped into the new year 2017. I decided to write an article about how to find your card of the year for the current year or any other year in past or future you want to observe. 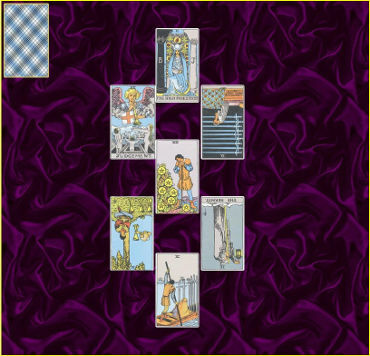 This method is simple and you don't need to have some expert knowledge of Tarot. Basically, it is much like a numerology technique of adding digits. There are a few approaches to this method and you can apply one you find best suited to yourself or you can combine them together. You will need your date and year of birth and calculator or piece of paper and pen. 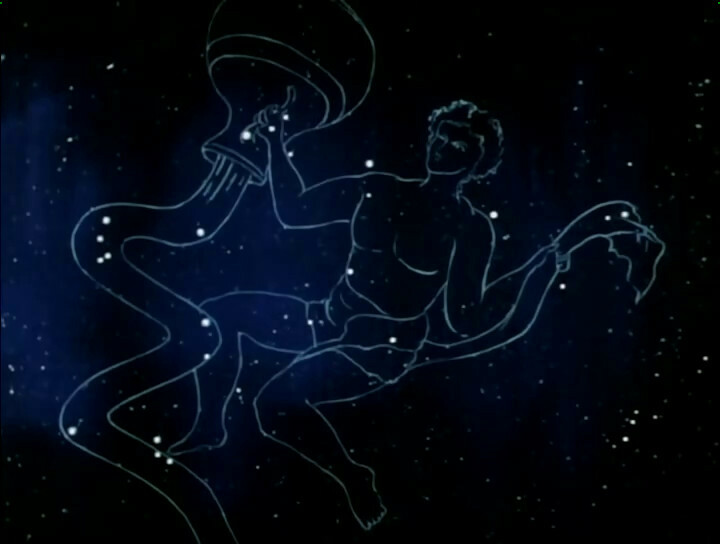 The Sun entered Aquarius on January 20th at 4:43 AM ET time zone. As the Sun moves approximately one degree per day, it will walk through the first decan of Aquarius about 10 days, starting on Jan the 20th. These ten days were under influence of Five of Swords. The entire period of Sun in Aquarius will be under influence of The Star. Beside a card of the day, I decided to make this post as a review of how Tarot fits Astrology and vice versa. 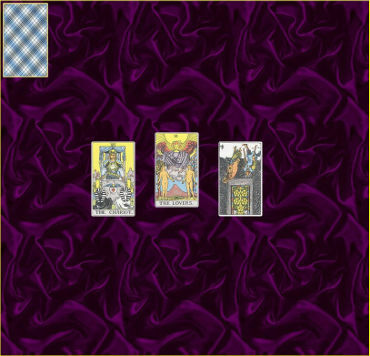 This is the last Major Arcana of the Tarot deck. According to that The World represents the end of one cycle, completion, completeness... You can assume it as harvest and seed time. Once you planted the seeds now you are getting the result of invested time, energy, work, money, and devotion. The more qualities are invested in seedtime results will be more satisfying. This is the time of enjoying in achieved and preparation for a new cycle. As this cycle has come to its end, you came out from it wiser and more experienced after all tests, temptation and hard work. All of those has prepared the path to something new and even better. The decision is yours and you are the one who creates your own world. After you expanded your horizons and adopted new qualities you are able to see the wider range of opportunities. Now you have a piece of the whole world incorporated into yourself. You should regard yourself as rich and released person. Now it is time to live to the fullest, freely and unburdened by any aspect of self-doubt. 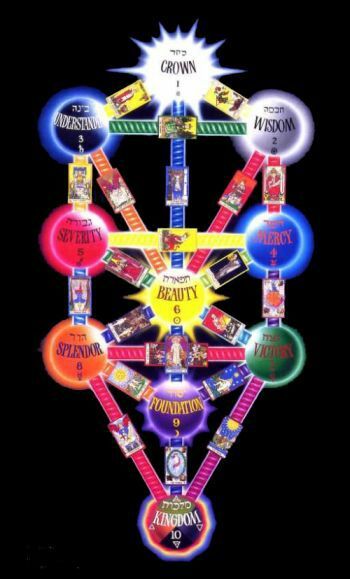 The connection between Tarot, Astrology and Qabalah Tree of life is very well known. It is considered the true key that opens the door to the ancient knowledge and mystery world. 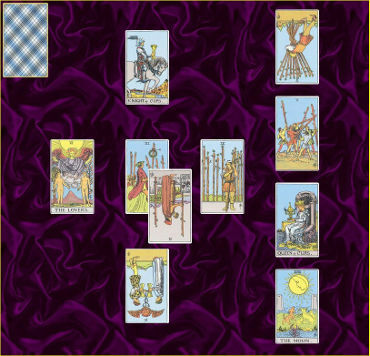 Relations between Tarot cards and ten sephirot are logical and easy to understand because it stands in balance with universe, nature and humans. 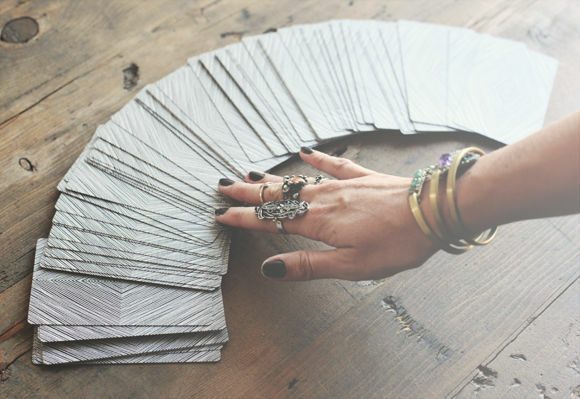 For any serious student who tends to deal with tarot readings, exploring the inner world or spiritually self-work, it is very useful, even necessary to know at least essential correspondences. She is a secret and she keeps a secret. 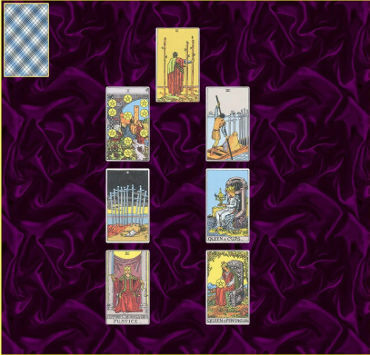 The High Priestess is the second major arcana in tarot decks and one of the most mysterious cards. 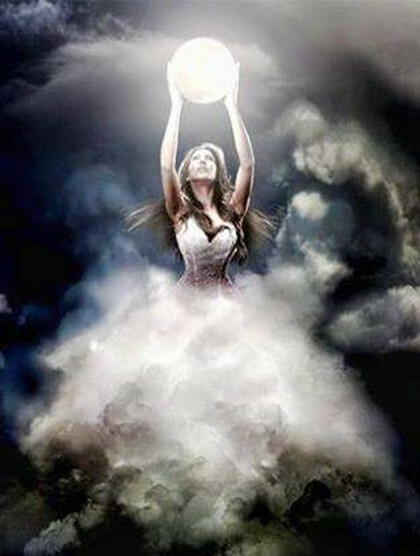 To understand her and get closer to her many mysteries practitioner has to go step by step. Her veils are layered and every of numberless veils keeps something that patiently waits to be revealed. She is not in hurry and has all the time in the universe. She goes nowhere, others come to her. She doesn't need anyone, they need her. But, what are they looking for? For her or for her secrets to reveal? What is the secret, or does the secret even exists?